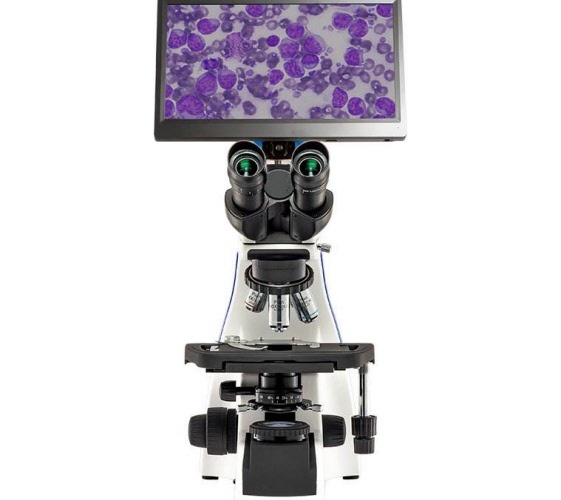 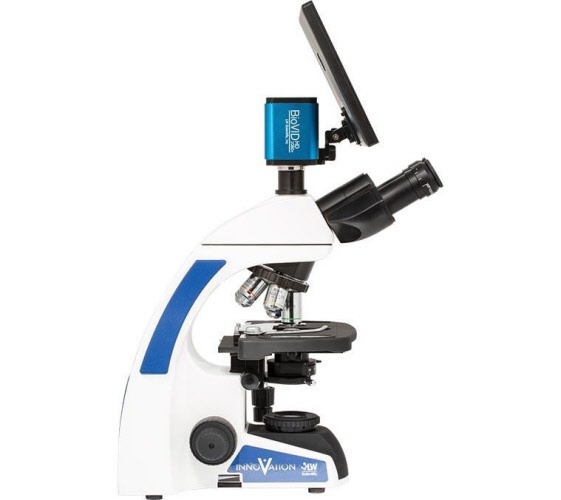 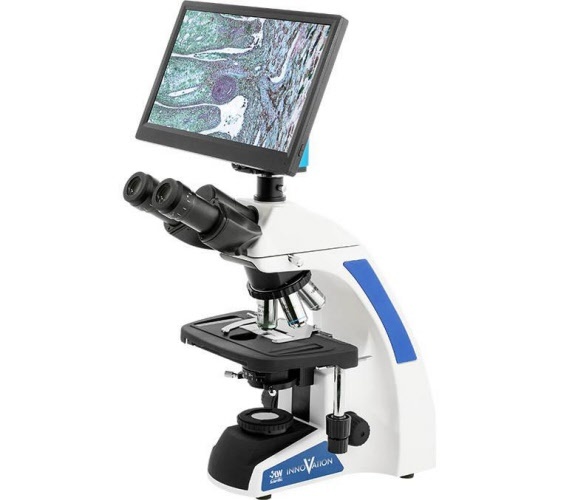 The BioVIEW microscope camera and monitor is the essential tool for live presentations and client education. 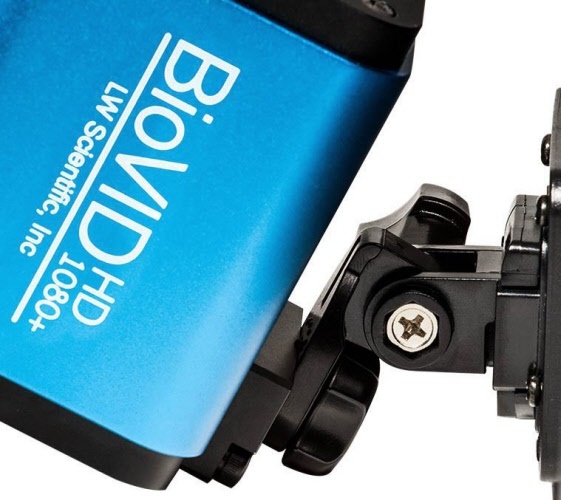 The premium BioVID HD1080+ camera paired with the 1080p 11.6 HD Monitor provides a bright and beautiful image. 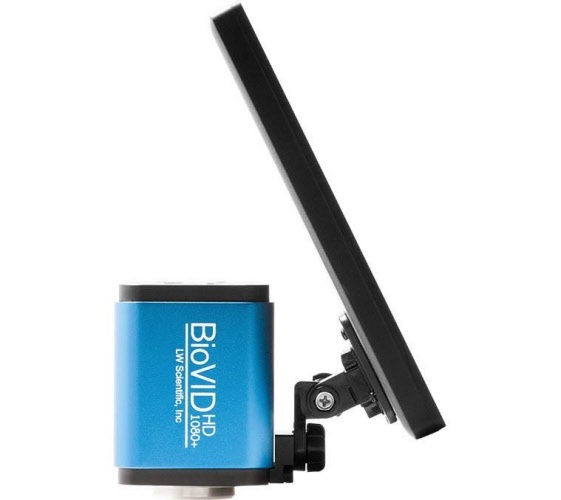 Simply mount the camera onto any trinocular C-mount for amazing resolution and fast-action video (60fps). 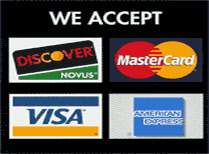 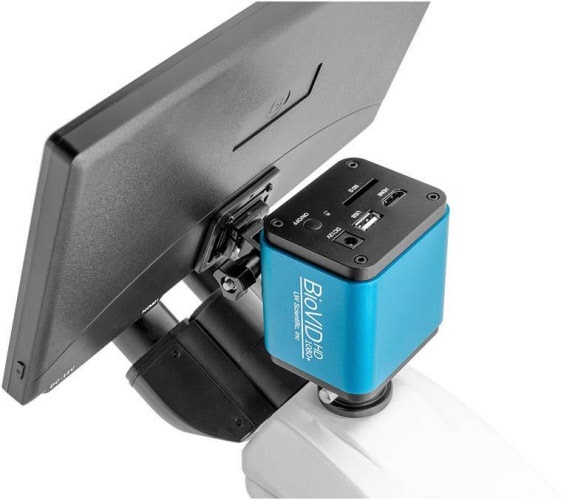 Using the included mouse and SD card, click to save and view images and videoseven view side-by-side comparisons. 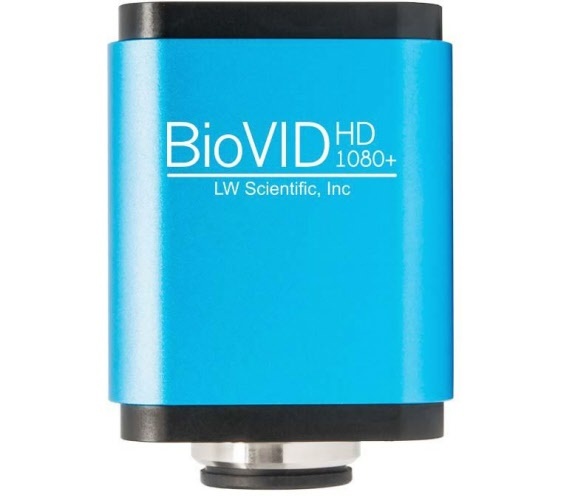 Whether in a large lecture hall, a classroom, the laboratory, or the clinic, the BioVID HD 1080+ will ensure clients and students see microscope images clearly.